Reliance Jio has extended the benefits under the Prime membership for another one year without any additional cost for the existing Prime members who brought the membership before March 31, 2018. The new customers who want to avail the Jio Prime services can buy a subscription for Rs 99. Reliance Jio Prime users will get the benefits of the subscription extended to another year without paying any additional fee. All the customers who have already paid Rs 99 to get the Prime membership before March 31, 2018, will not have to pay the same fee again and will enjoy the benefits without being disrupted. The extension of the services will start from April 1, 2018, for absolutely free for the existing Prime users. However, the new customers who will buy the Reliance Jio Prime subscription will have to pay Rs 99 as the membership fee to avail the services for 1 year. The existing users will go through an opt-in procedure, where they will have to choose the option to extend the services through the My Jio app. The current Jio Prime subscription ends on March 31 for all customers, including the ones who had purchased it later than March 2017 when it was introduced. It was uncertain till now whether Reliance Jio will extend the services for another year or if the telecom giant will even keep the Prime membership in effect or not. But Jio today announce the good news for its existing users and played bait for the other users to grab hold of the attractive offers by buying the Prime membership. Jio will extend its Prime membership for the existing customers for another 12 months from April 1, the option to extend the service can be found in the My Jio app. Meanwhile, the new users will have to buy the Prime subscription by paying Rs 99. , “The continued availability of the Jio Prime membership to new subscribers reiterates Jio’s commitment to deliver a differentiated Digital Life experience to Indians, and will propel this into the world’s largest loyalty programme,” said Reliance Jio in a statement. Jio has time and again maintained that they will always prioritise their first prime members and have once again vowed to provide them 20-25% more than the usual customers. The company has seen its customer base grow overwhelmingly over the past few years with the number of offers they have introduced in an otherwise strict market. 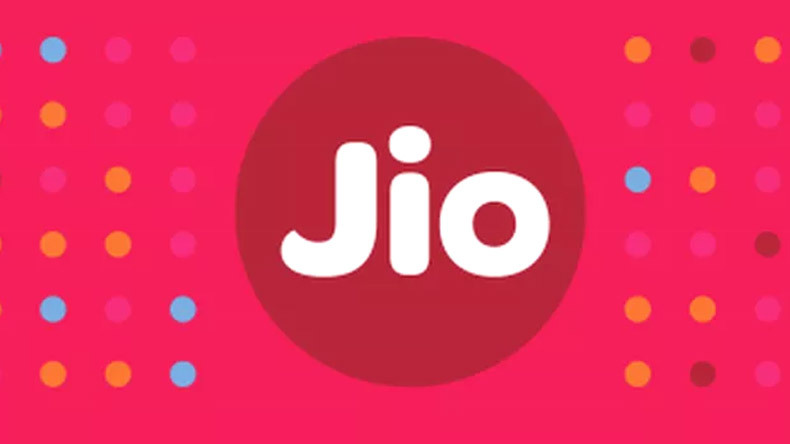 Jio in a statement claimed that it witnessed a growth of staggering 15 million since December 2017 and will continue to strive for excellence in its service. Under the Jio Prime membership, the subscribers get access to free voice, SMS and 4g data services. The users can enjoy local, as well as STD, and roaming to any operator, nationwide through Prime membership. The Prime users also enjoy several other benefits like exclusive video streaming, access to major sports and entertainment shows as well as access to exclusive content sharing options. The company also provides timely recharge offers under the prime membership. 1) Download My Jio app, if you haven’t already installed it. 2) Give your consent to extend your Prime membership to another year. Your extended subscription will start from April 1, 2018. 3) After subscribing to the extended offer, the Prime users can enjoy voice and data benefits for 12 months.